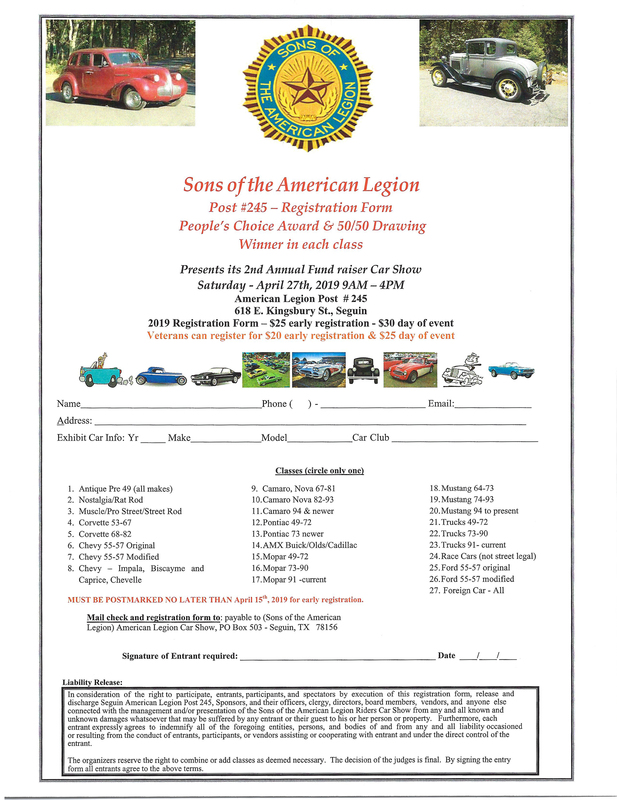 Join us every year in April for the Annual Car Show! Food, Entertainment, a lot of reminiscing, and trophies for dozens of different categories! 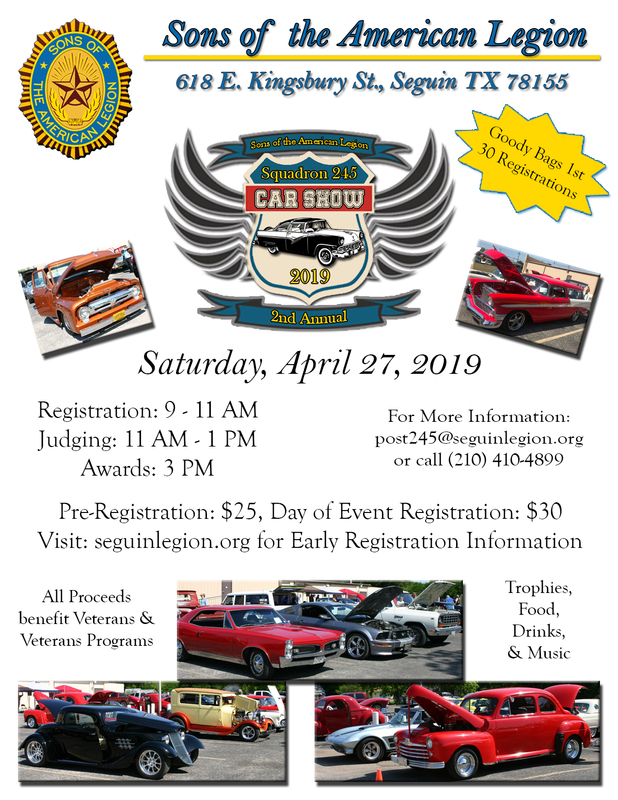 The 2nd Annual Car Show is just over a week away! Come on out and join us! Bring your classics and show them off! There will be food, music, and trophies for multiple categories!